Born in Stamford, CT and raised in Allentown, PA, Wyles made his Eagles debut at the 2007 Churchill Cup in Stockport, England, against England. Wyles has played with and captained the Eagles Sevens team as well. Currently, Wyles plays professionally for Saracens in the Aviva Premiership. He was pivotal in the 2014-15 squad starting at a variety of positions--full back, center and wing--during the season. The Saracens went on to win the Premiership Final in 2015, defeating Bath by a score of 28-16, with Wyles starting and playing 80 minutes at wing. 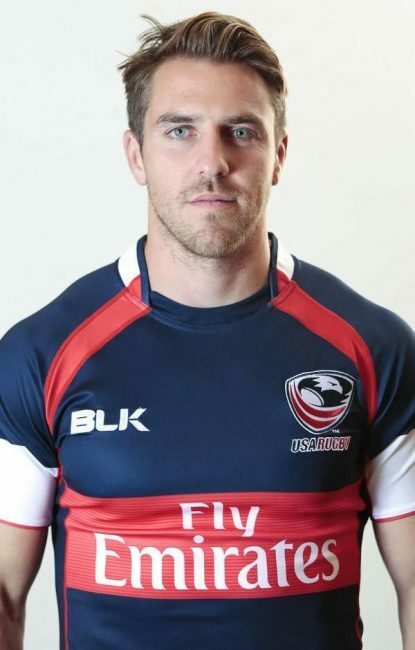 Wyles joined the Residency athletes and additional Men's Eagles Sevens pool players prior the 2015 NACRA Sevens Championships, and helped the U.S. qualify for the Rio 2016 Olympic Summer Games. Upon the completion of Saracens' 2015-16 season, at the end of which the club won the Premiership title as well as the European Championship, he returned to the OTC to fight for his spot on the Rio 2016 Olympic team.